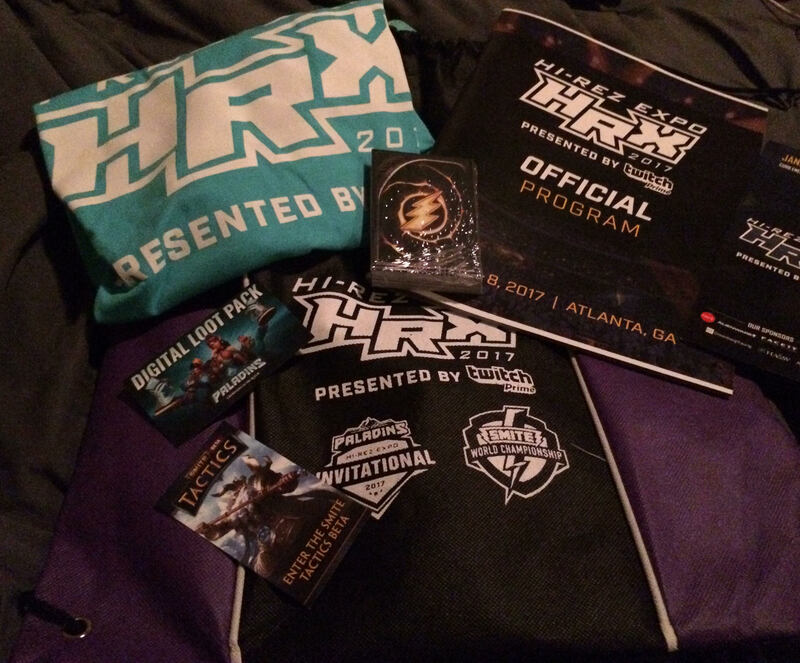 It’s that time of year: the air is crisp, the days are shorter, and your favorite SMITE rosters are dropping star players left and right. It’s time for a good old fashioned Rosterpocalypse (read our coverage of the 2016 S3 Rosterpocalypse). 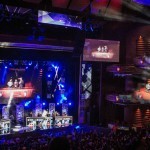 Previous instances of pro players either being kicked from teams or defecting to another side have resulted in the curious jumble that was Team Allegiance’s 2017 SMITE World Championship team, PainDeViande starting fresh with totally new players two times in a row, and when the 2015 World Champions COG Prime went to C9, failed to make it to the Grand Finals at SWC in 2016, and finally split up. Will there be any breakups of that magnitude this time around? 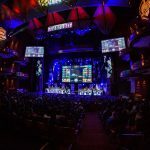 Variety announces his new team for Season 4- it includes two from the old Bipolar Method, and NRG’s coach, Zyrhoes. Former ALG mid MLCSt3alth announces his hiatus for Season 4, citing a desire to work on interpersonal relationships with future teammates. Vetium, Benj1, Homiefe leave FlashpointGG and announce they are joining a new, unnamed team. 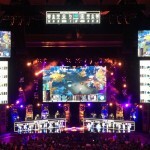 Baskin, Metyankey, Snoopy, Eonic leave SoaR Gaming. They join Whalrus (formerly of Noble) and Hurriwind (formerly of FlashpointGG) to form “In Memory of Gabe” for preseason tournaments. PaindeViande announces he will be coaching for Enemy this season. 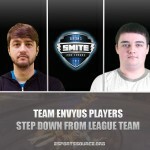 Team Dignitas drops their SMITE roster, Suntouch stays with the org as a streamer. 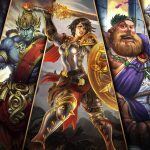 Dignitas states they are not leaving the SMITE scene. 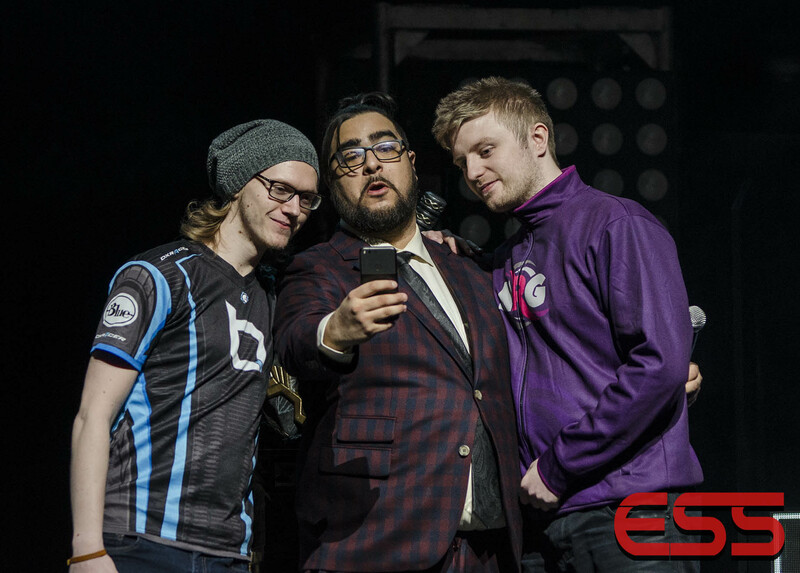 Luminosity announces the new addition to their first team: Baskin rejoins Jeff and Barra to try to bring back their championship winning ways. Allied also makes a triumphant return to competitive SMITE as the 6th man sub for the team.